When designing for new home construction, electrical needs should be considered from the very first planning stages. 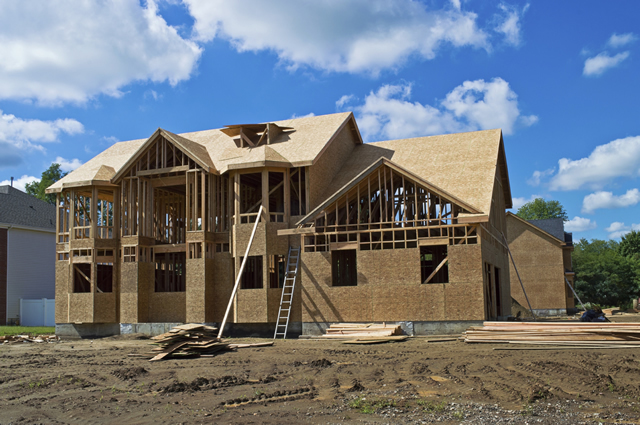 Our team has years of experience wiring homes, working with the area’s elite home builders. We use quality electrical components to ensure your new home’s electrical system will stand the test of time.